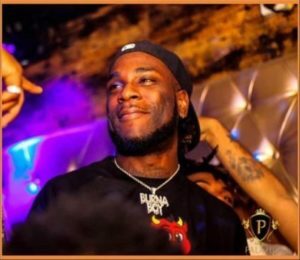 It was a showmanship of two Porthacourt Boys on Wednesday night at Burna Boy’s show in Lagos as Duncan Mighty and the host; Burna Boy, delivered a performance that surely put smiles on the faces of the audience watching. 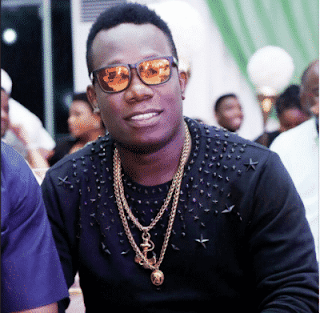 mouth-watering performance that even the whole of Rivers State will be proud of. This is about the first time the two superstars will be performing on stage, and it was definitely a stellar one.